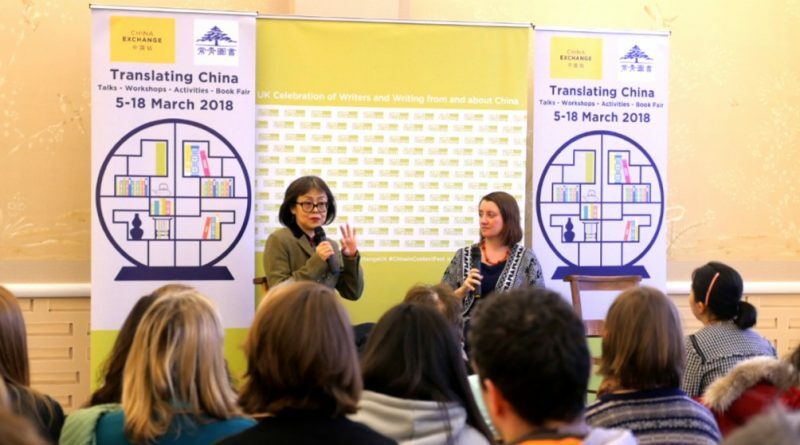 On Saturday 17 March, leading British-Chinese writer Xue Xinran joined our China in Context festival to reflect on the changes that she has seen in the last decade following the publication of her novel Miss Chopsticks. 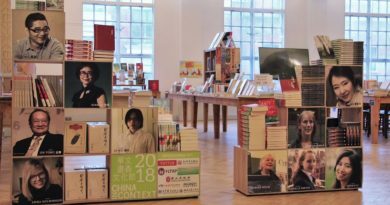 Miss Chopsticks, published in 2008, focused on the experiences of young female migrant workers who moved from the countryside to big cities in China. 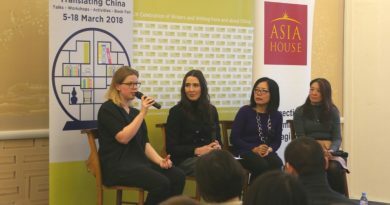 Xue Xinran shared her inspiration for writing the book and the true stories behind the three main female characters who are the ‘chopsticks’ in the novel. Xinran first heard of a son being called a ‘roof beam’, someone who could support the family, in rural China, whereas daughters were dismissed as ‘chopsticks’. 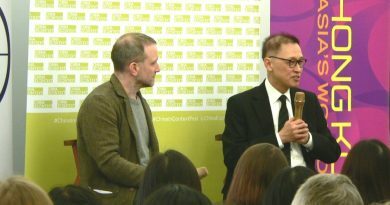 Xinran said she experienced being a chopstick herself when she first arrived in the UK, where her cultural identity was not accepted and she was not fully understood. She explained that in that time, she has witnessed the changes of the Chinese society, and the impact that has had on the lives of migrant workers from the countryside in China. Watch the video to hear more of Xinran’s insights about the transformation of daily life in China in the past ten years.